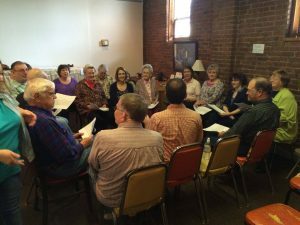 Join us at Appalshop every first and third Saturday from 2 P.M. to 5 P.M. as we raise our voices and sing one of the oldest traditions in American music. The event is free of charge, and no experience or “talent” is necessary! Bring a snack to share if you can, otherwise just bring yourself and your friends. 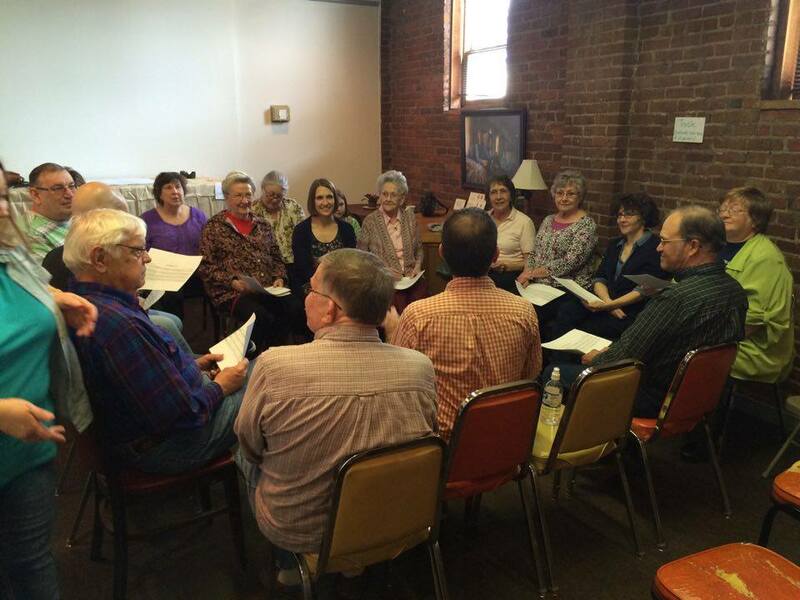 For more information contact Ben Fink at606-633-0108, or check out the Whitesburg Shapenote Singing group on Facebook.